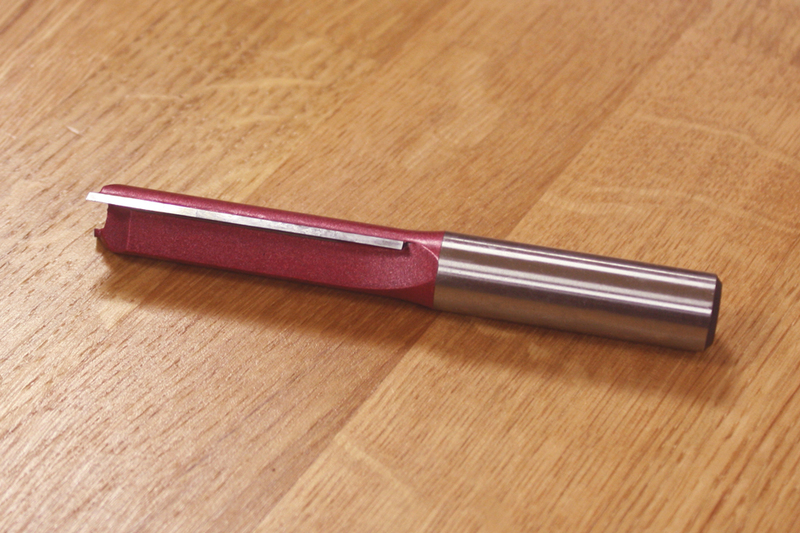 This good quality 1/2" TCT (Tungsten Carbide Tipped) router cutter can be used to cut through solid wood worktops with ease - when using a worktop jig and 1/2" router - and comes with a twin flute that allows for smooth and efficient cutting. Our straight router cutter (50.8mm) is ideal for general worktop cuts, whilst the ballnosed cutter (63.5mm) is suitable for creating channels for drainage and grooves for our stainless steel hotrods. Please note: These router cutters are suitable for routers with a 12.7mm shank.